The transgender agenda in public schools. 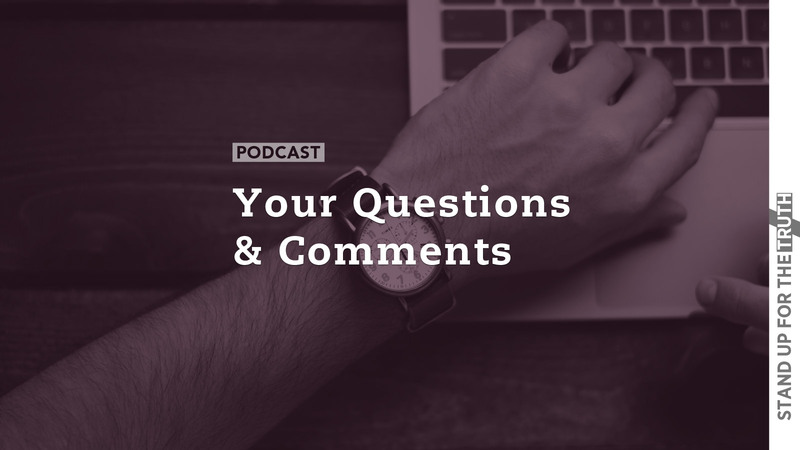 What is the "sin unto death" in John's Epistle? Should a believer go to an open house for a Muslim Mosque as an opportunity to share the gospel? Here in our nation we have been focused on tragic school shootings and the continuing probe into potential "collusion" with Russia by the Trump Administration. 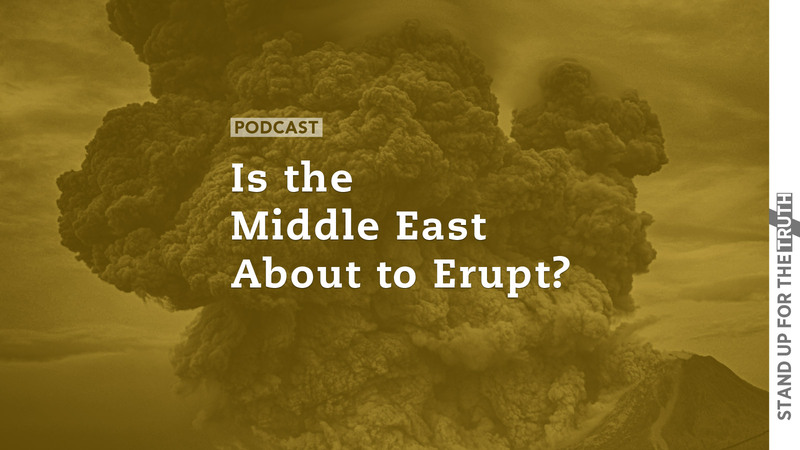 Occasionally we turn an eye to the growing threat of a nuclear North Korea, but we hear little about rapidly changing and threatening events in the Middle East. The Islamic world is fighting a civil war between Sunni and Shiite; Iran is threatening to attack neighboring Sunni nations and testing Israeli defenses; and Syria has been decimated with civil war, killing tens of thousands. And Turkey, once an ally of Israel, has become a radical Muslim nation and a true wild card in all this turmoil. This morning Elijah Abraham, a former Muslim and now on-fire born-again believer in Jesus Christ, joins us for his perspective on the Middle East and the growing threat of Islamic terrorism here in the United States. 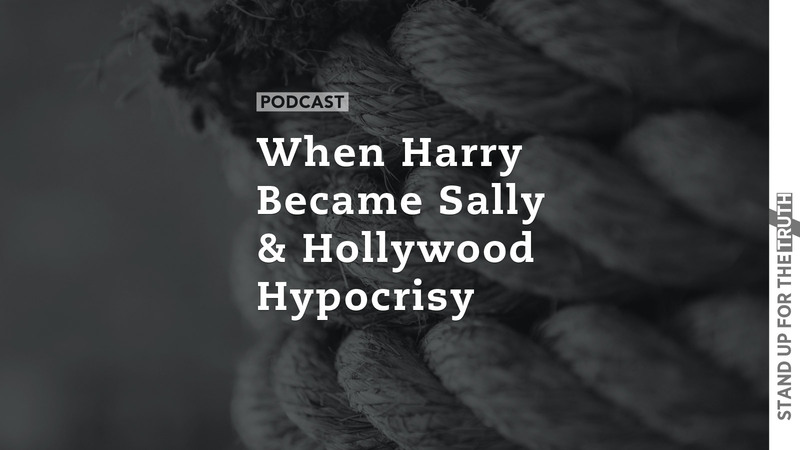 Today we touch on reviews of a new book by Ryan T. Anderson titled When Harry Became Sally: Responding to the Transgender Moment, a comprehensive look at the transgender movement sweeping our nation. Anderson's book is being proclaimed a "comprehensive, compassionate look" at this phenomenon sweeping our nation and changing the landscape of public education, social media and the legal system. In the first segment, we catch up with Tina Marie Griffin, Counter Culture Mom to discuss how parents can safeguard their children against unbiblical influences of movies, television and video games. We touch on a new television show, "Living Biblically," and ask if it's an attempt by CBS to give Christianity a fair shake or is there a hidden agenda here? Other topics include the lowest Oscar ratings in history, Jimmy Kimmel insults Mike Pence, and Hollywood hypocrisy on promoting violence. 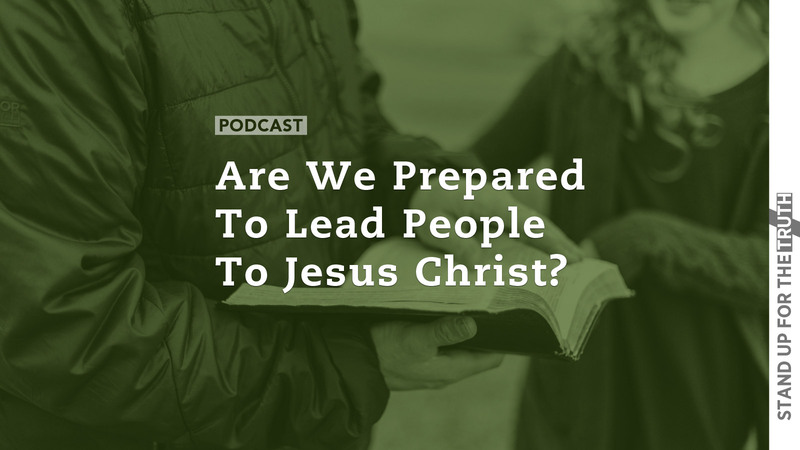 Are We Prepared to Lead People to Jesus Christ? In Matthew 5:14 Jesus said to His disciples, "You are the light of the world. A city on a hill cannot be hidden. Nor do people light a lamp and put it under a basket, but on a stand, and it gives light to all in the house." As committed disciples of Jesus Christ, we are to shine brightly in a dark world, pointing lost people to the only hope: Jesus Christ and the gospel. But just how brightly do we shine these days? Are our lives a powerful light reflecting the glory of God? Or are we a flickering candle about to be snuffed out at the first sign of trouble? Shining brightly begins with knowing the nature and character of God and then living our lives secure in this understanding. And how we as disciples react to life's challenges speaks to our willingness and ability to be a faithful witness to Jesus as well as the gospel of repentance and salvation. 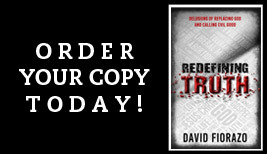 Dave Wager of Nicolet Bible Institute wrote a book a decade ago titled Beyond the Deception: Learning to Defend the Truth, and he joins us for a self-examination of our lives and depth of our faith in Jesus Christ. 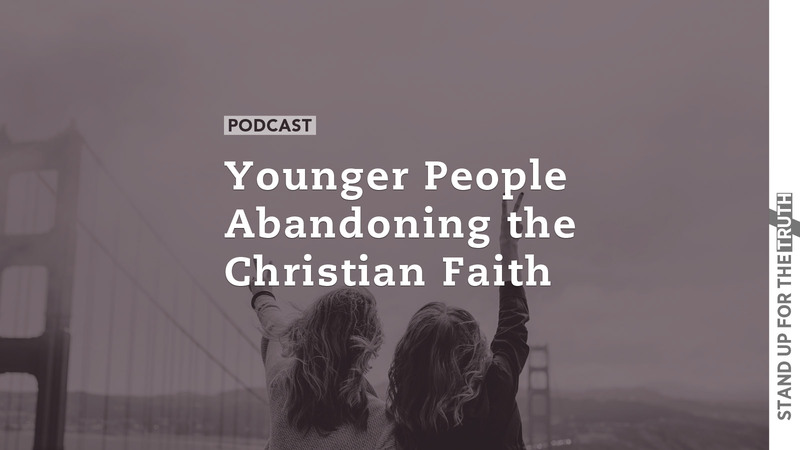 The statistics are not very encouraging: between 75% - 90% of Christian teenagers decide to leave the faith once they become young adults and go off to college. As the Word of God and disciples of Jesus Christ come under increased attack, the trends seem to indicate the problem will only grow worse. Too many Christian parents have faced it; after doing their best to raise their children in the ways of God and His Word, they end up seeing them choose to walk away from the faith. What are the causes of this mass exodus and what, if anything, can be done to reverse this tragic, dangerous trend? Julie Loos of Ratio Christi Ministries joins us to discuss these challenges and provide insights. “Beyond the Church Walls” is a Ratio Christi conference in our RCCP (College Prep) division dedicated to training youth leaders and parents to disciple the next generation so that they retain their faith during college and become a passionate missional force therein.